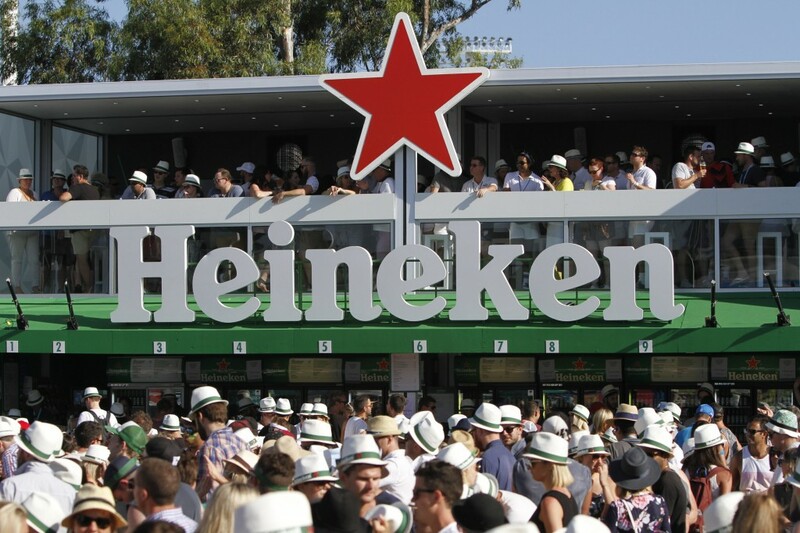 Heineken has announced details of an Australian-first innovative media activation, designed to connect with consumers in the lead up to the 2017 Formula 1 Rolex Australian Grand Prix. It will be the first local event to mark Heineken’s new major strategic global partnership with Formula 1 and involves installing live streaming interactive billboards across major cities in Australia. 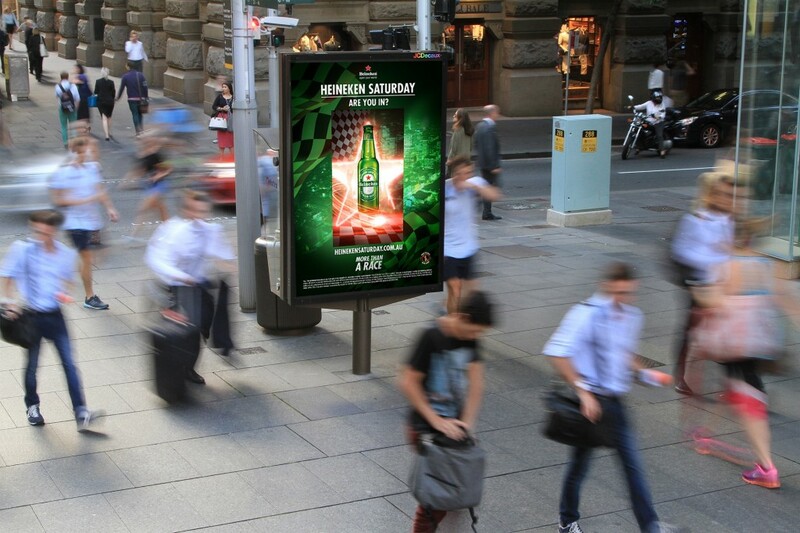 These billboards will communicate with passers-by in real time, offering them the chance to win a VIP Heineken Saturday experience for them and their friends if they prove their style and smarts and are ready to open their world with Heineken and Formula 1. 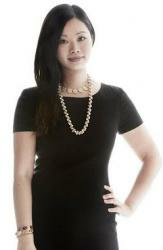 Leading the search will be Olena Khamula, former ‘The Bachelor’ star and model. The Ukrainian beauty will put the nation to the test to see if they have what it takes to join the international elite in Melbourne during the race weekend. 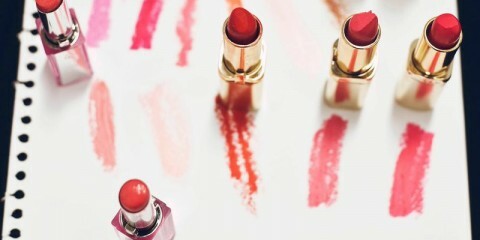 Khamula will be on the lookout for those who showcase witty personality and a charm and confidence that could mix it with the A-list. One lucky winner, and three friends, in each state will be whisked away to the Heineken Saturday to see award winning UK super group Rudimental, and local star Hayden James, perform, as well as catching the all the action of the 2017 Formula 1 Rolex Australian Grand Prix. The interactive billboards will also be live in Melbourne in the lead-up to race weekend, giving away General Admission tickets to Heineken Saturday at the 2017 Formula 1 Rolex Australian Grand Prix. Khamula and the interactive billboards will be active at Melbourne Southern Cross Station (Zone 2): Saturday, 18 March from 5:30-8pm. 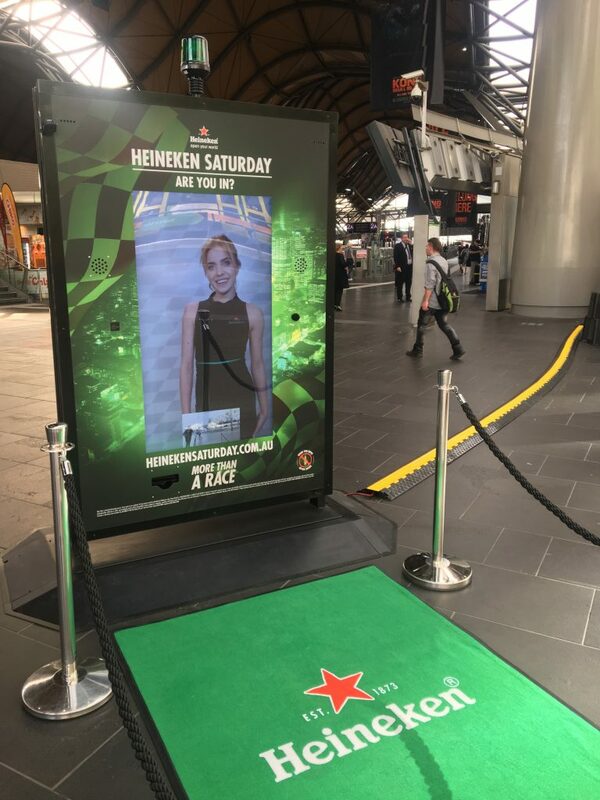 Melbournians should also be on the look-out for a special activation taking place on Friday, 24 March from 4pm, where a large green Heineken activation cube will appear outside Fatto Bar &amp; Cantina. 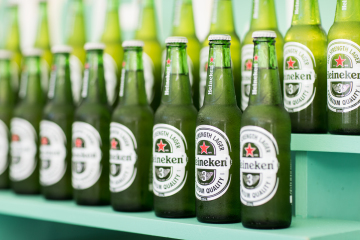 Passers-by will have the chance to prove their worth on getting onto Heinekens’ VIP guest list. One lucky winner will receive a VIP Heineken Saturday experience. Marking Heineken Saturday’s much anticipated debut at Melbourne’s 2017 Formula 1 Rolex Australian Grand Prix in suitable style, UK award-winning super group Rudimental will deliver a show-stopping performance will deliver a show-stopping performance with an exclusive DJ set incorporating their front man MC Leon Rolle, live vocalist Tom Jules and instrumentalist Mark Crown. 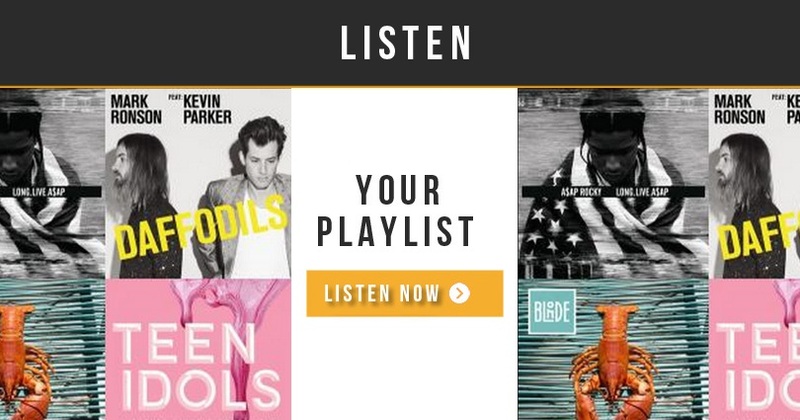 Rudimental will be supported on the day with a stellar line-up including rising star Hayden James. The singer/songwriter will showcase his renowned mixing skills, transitions and mood settings to amp up the crowd, with ‘Permission to Love’ and ‘Something About You’ set to be among the days’ highlights. There will be even more special performances throughout the weekend as a selection of some of Australia’s hottest local talent will also get their chance to shine on one of the brightest stages in Australia’s annual social calendar. 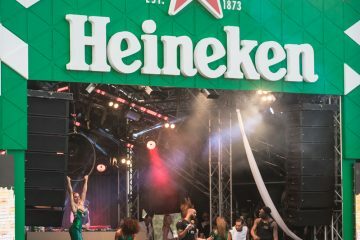 If that isn’t enough, event goers can also be a part of the newly created Heineken Village. The village is the largest event space Heineken has ever created in Australia, offering consumers a unique, interactive setting, special music performances, watch all the race action on the supersize screen and unwind and enjoy the complete bustling Formula 1 experience in style with friends. In addition to enjoying the ultimate Heineken experience courtesy of its three leading brands – Heineken, Heineken 3 and Birra Moretti, event goers will be able to dine on a range of delicious local food options. Huxtaburger, 400 Gradi will be on hand to serve their delicious food. Given what is sure to be high demand, people are urged to book their tickets now to secure a spot at this historic event. For further information on Heineken Saturday, visit the event Facebook page. For further information and to buy tickets to the 2017 Formula 1 Rolex Australian Grand Prix 23-26 March 2017, visit www.grandprix.com.au or call 1800 100 030.